Come work with our talented kitchen crew for a summer in the San Juan Islands! 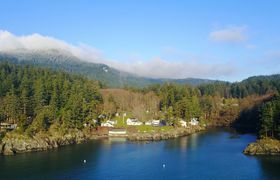 Orcas Island is part of the San Juan Islands archipelago in the northwest corner of Washington State. A stunning Island setting surrounded by forest and mountains.